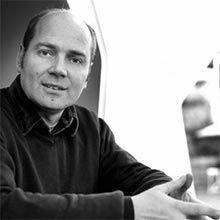 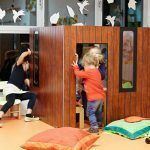 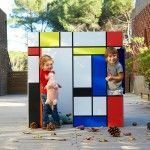 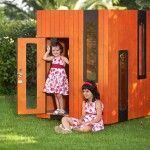 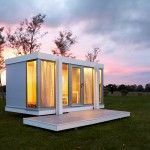 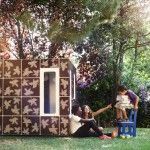 The garden, playing outdoors and its relation with the children´s protection given by a playhouse, has been developed in the following article.Nowadays, the environment that surrounds children is increasingly urban. 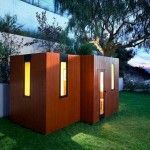 Except for small remaining parks and public gardens, places where they can play outside safely have been reduced drastically. 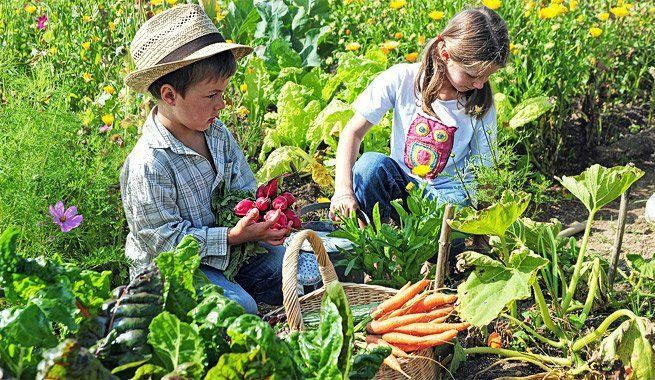 Therefore, the garden plays an increasing role in the sphere of a relation between children and the environment, through playing and learning. 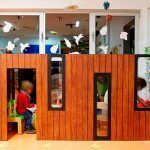 It is important to understand what aspects can offer the garden to the development of children and what elements are essential for them to enjoy these areas while learning new skills through interaction, generating experiences in the early stages of growing. 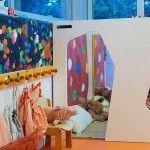 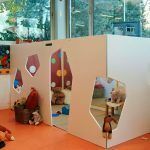 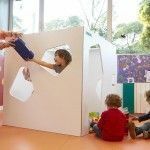 To create a playing area for children in the garden, some areas should be raised within so the child can find his own personal corner for learning while he can combine this activity with the possibility of playing and having fun offered by the outdoor. 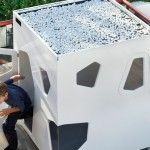 Spots as a garden area to grow plants and vegetables are important points, since it will be there where children will not only receive from firsthand the natural cycle of plants but also will experience the responsibility for taking care of them. 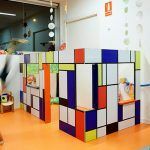 This can even be related to other games like play kitchens, to implement farming, processing and further incorporation of the vegetables as something valuable for a healthy diet. 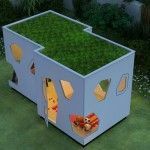 The importance of plants in the child’s growing doesn’t end just in the garden, because along with it you can allocate another area for flowers and fragrant plants, giving color and joy to the whole garden, at the same time they help them to open their senses increasing the sense of well-being and becoming ecologically conscious about the need of taking care and maintaining the environment. 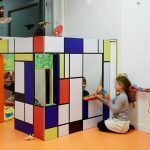 Also, we can´t forget about the most playful aspect of the garden, for which we can´t miss a playing area, that incorporates elements and toys such as those already detailed in another article. 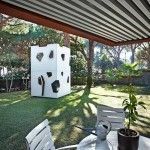 A sand-pit, swings or a trampoline and a playing area built with natural elements are some of the items that shouldn’t be missed to give this playful touch to the outdoor activities. 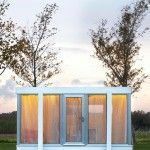 For those whom are older, it can be incorporated a sports area, with a small field where they can play basketball or football, developing that way a healthy lifestyle. 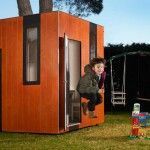 At the same time it is also important that the child, into the outdoor area can be able to find his own shelter, for which becomes essential to incorporate a playhouse in the garden like the ones we design at the Smartplayhouse, and which will give a child scale to the whole set, helping the youngest to perceive that area as something of their property, built to their specifications. 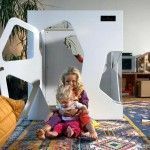 At this point, you can even incorporate furniture adapted to their size helping emphasize this idea. 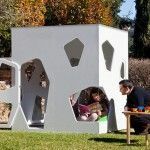 To finish this garden area, it is important to provide small details to give brightness and allow children to interact with nature, like a birdhouse with its own drinking and feeder spaces or even a small fountain or pond where they can have color fishes or other pets, all this to bring the smaller closer to the outside world through their own space designed for their enjoyment and learning.